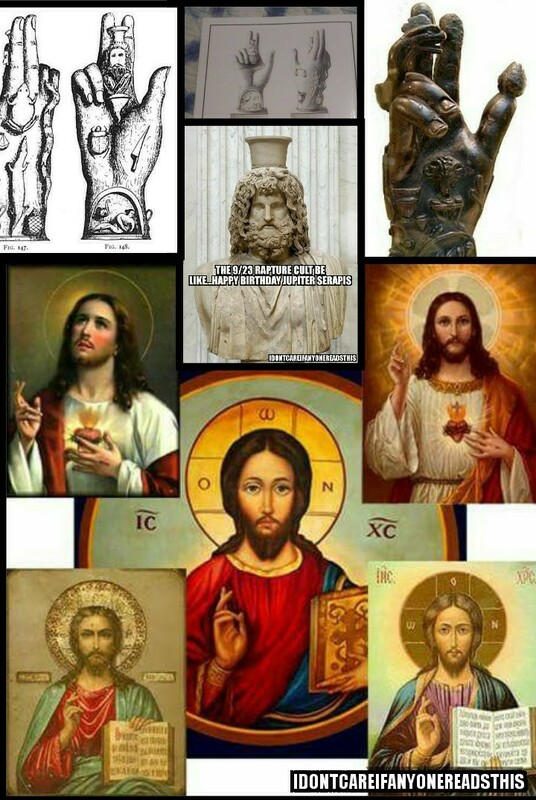 If you are still questioning on whether American “Christianity” and its Government worships Jesus of Nazereth the Son of God or Jupiter Serapis, here are a few things for you to look at. After the false sign that Christians proclaimed that was supposed to happen on September 23rd, we can clearly see that they don’t worship Jesus but instead worship the planet Jupiter. 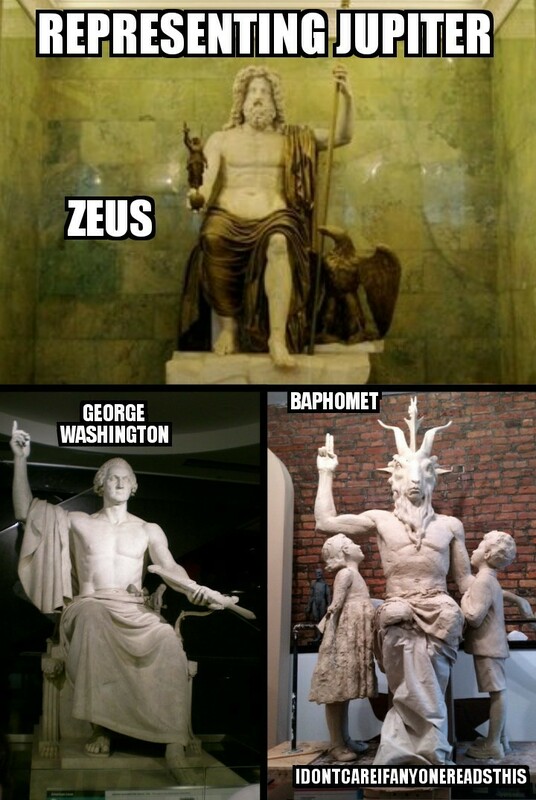 In doing this they worship Jupiter Serapis who was also called Zeus and after the conception of America he was known as George Washington. Do you think I’m lying? 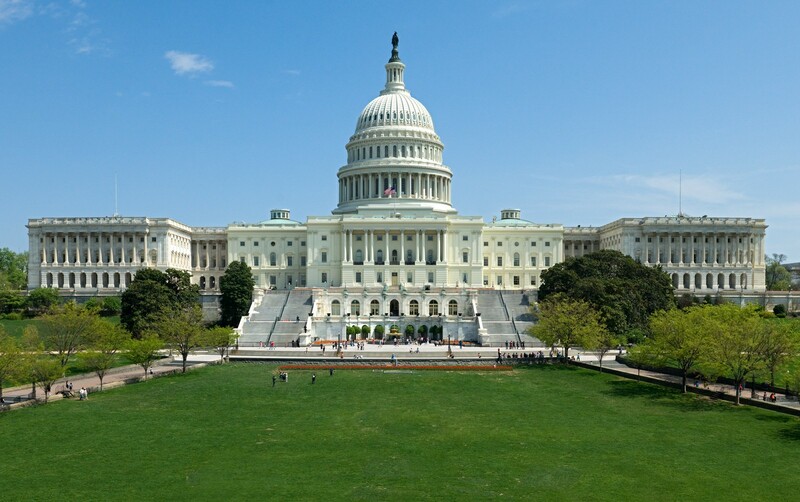 Here is the Capitol in D.C. that looks like the Temple of Jupiter. 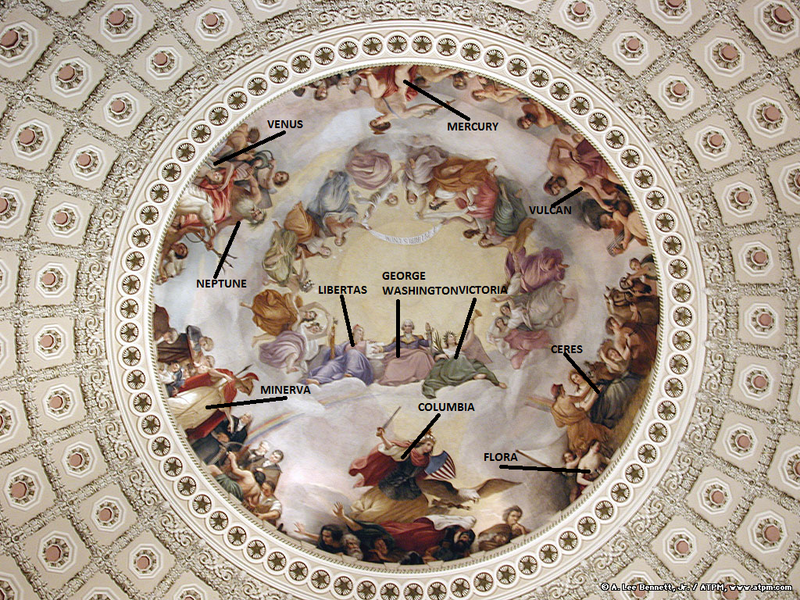 The dome or womb has paintings on the ceiling of Washington portrayed as Zeus or should we say Jupiter. 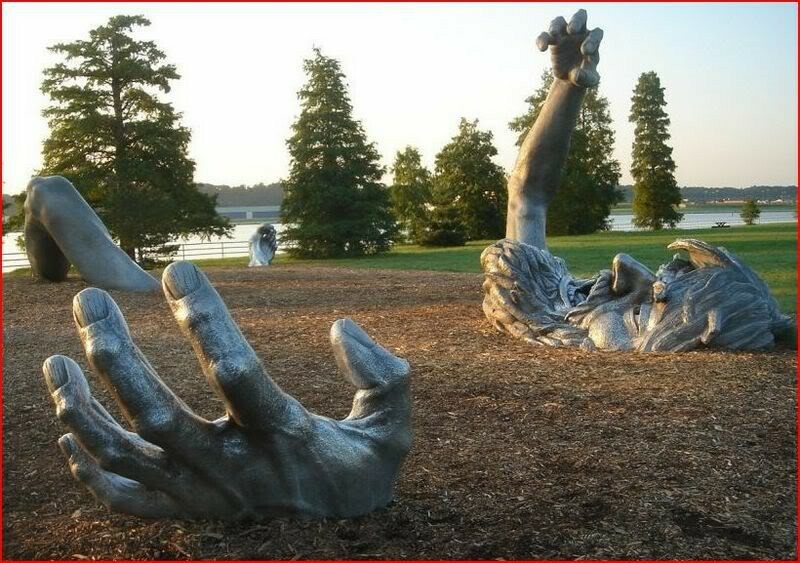 Read this admit the inverted symbology of the Garden of Eden in reference to the capitol dome. 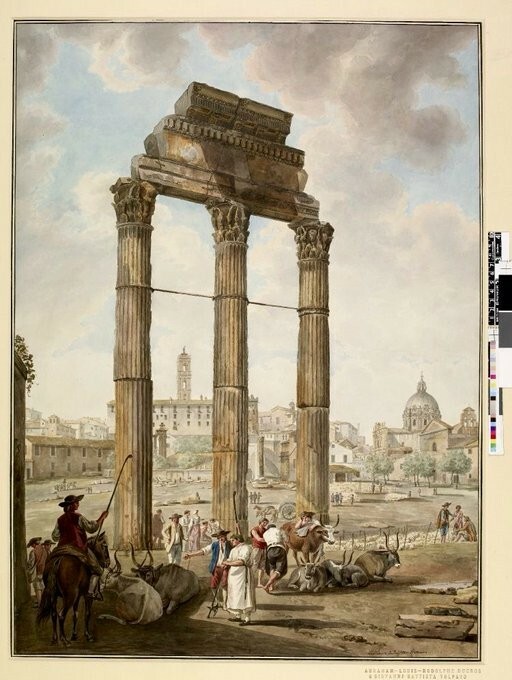 Below is the Temple of Jupiter. 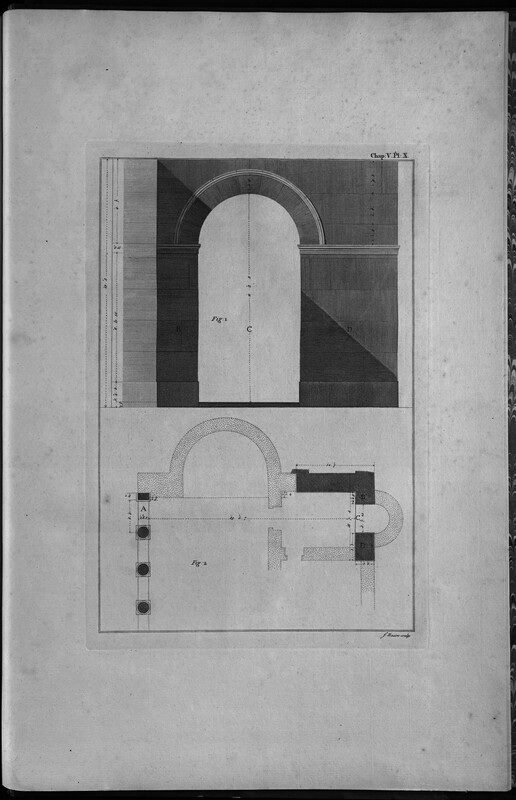 Notice the plans to the Arch and how it is similiar to the Arch of Triump in Palmyra. 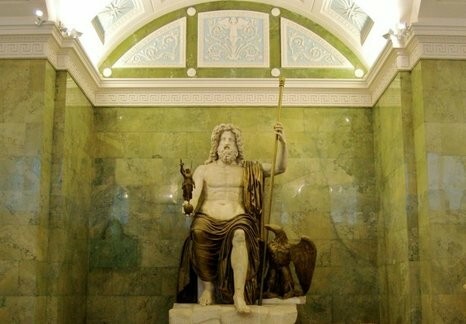 There was even a statue of George Washington made that is in the same form and pose of Zeus/Jupiter. 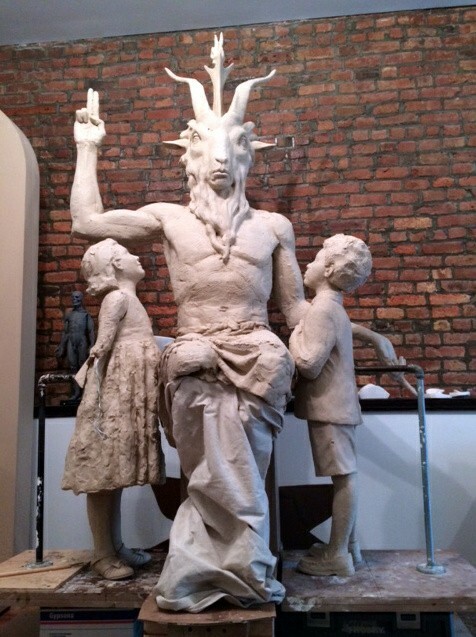 This is the same pose as the Baphomet drawings and statues. 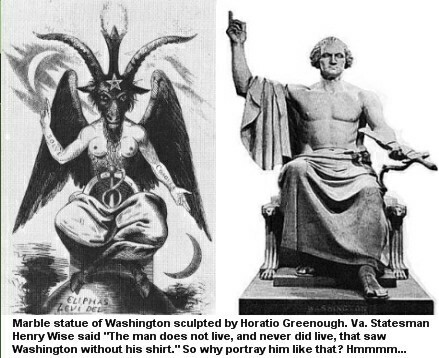 If Baphomet is a representation of Satan then who does Jupiter Serapis or Jupiter for that matter represent? 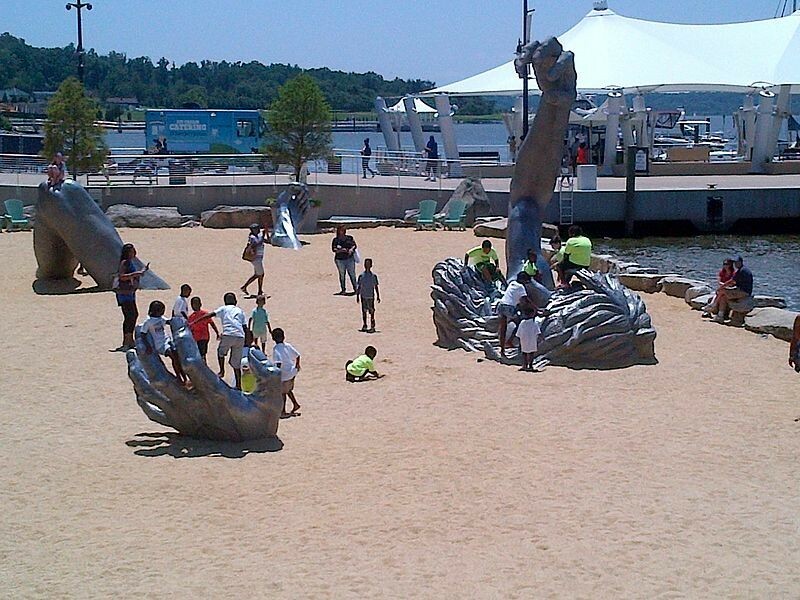 Notice the finger being held up in the photos below. 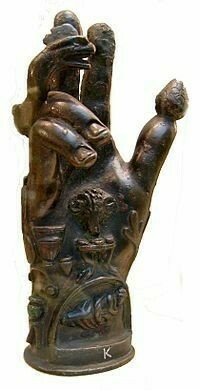 You will also see the hand of Jupiter Serapis, which is the same pose that is used in Catholic paintings of their “jesus”. 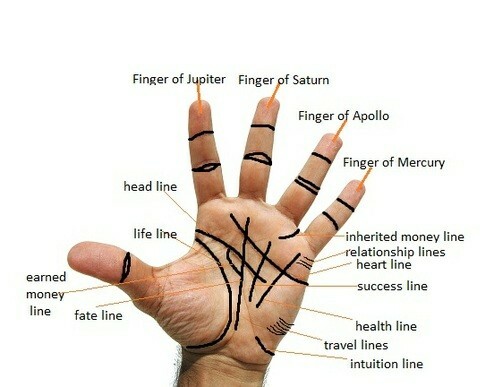 In psalmestry the one finger pointing up is representing Jupiter. So when you see these athletes or avtors pointing up when they score or win an award who do you think they are giving props to? 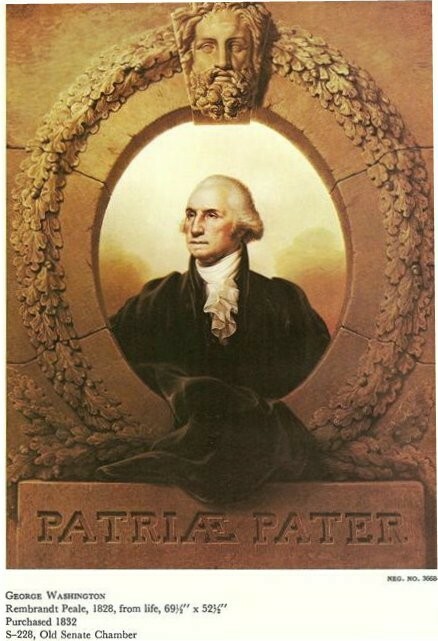 “Rembrandt Peale, who personally met George Washington, painted one of the two most famous portraits of Washington in existence: “Pater Patriae”. George Washington personally sat for Peale, in fact, the last time that Washington sat for an artist before his death was for Peale. As a contemporary of that period of time, Peale personally understood the ideology of the Founding Fathers and it was with that understanding that Peale portrayed George Washington in the below posthumous portrait as the earthly representative of the pagan god Jupiter. In his portrait, Peale meant to convey the ideology accepted by him and others that George Washington was the human counterpart of the pagan god, Jupiter, the “father of the gods”, and as such, he was the “father of men”. 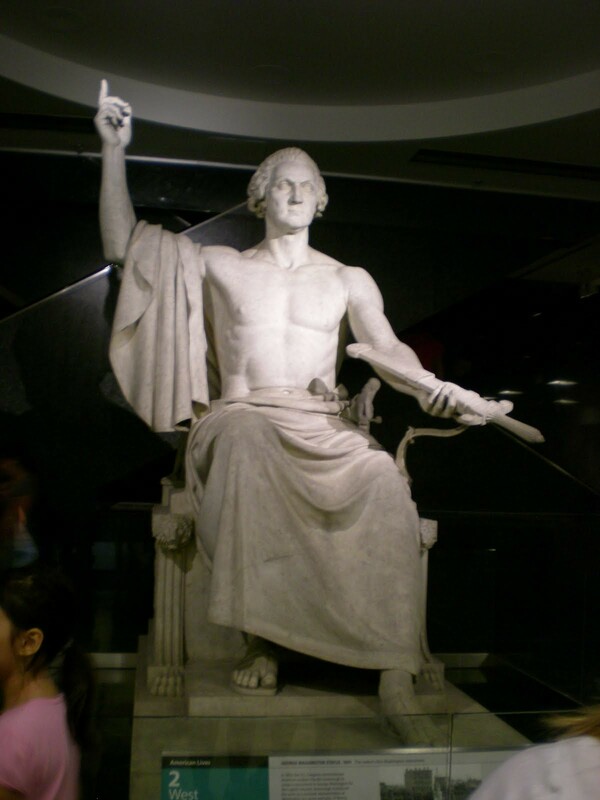 One of the reasons Washington became known as the father of Americawas because of those who believed that he was the earthly representative of the “father of the gods”. In the portrait, Jupiter’s head is placed above Washington’s head to symbolize the relationship between man and pagan deity. 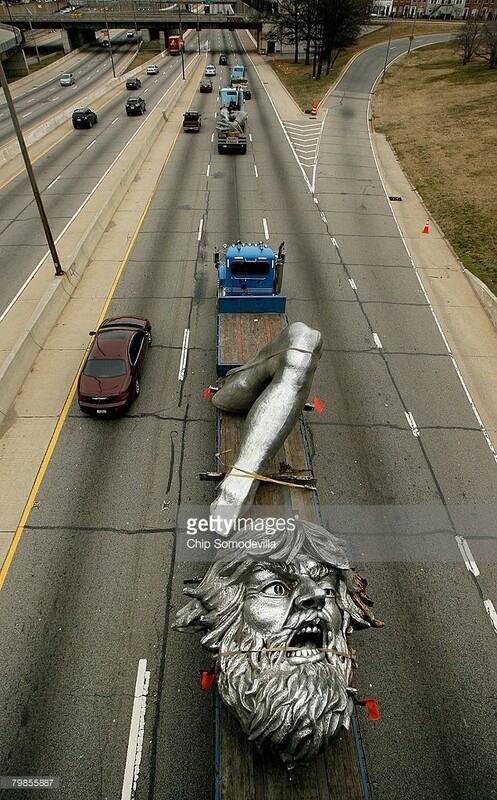 As father of the gods, Jupiter’s head was placed above Washington’s head to symbolize his position in the heavens, while Washington’s authority is linked to the earth and as such, he was subordinate to Jupiter. Peale’s portrait was only meant to be a “likeness” of George Washington. 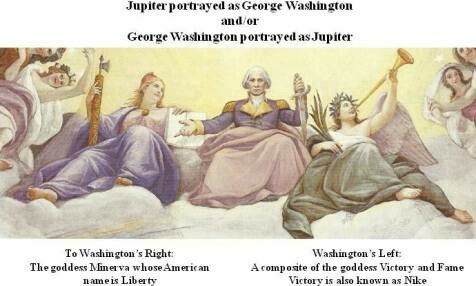 Subtle changes were made to show a resemblance between Washington and Jupiter. 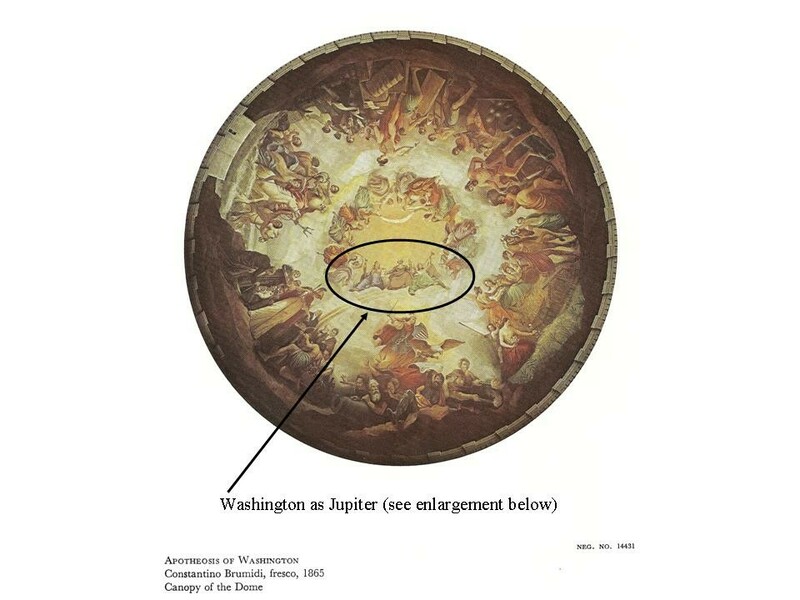 For example, the resemblance of Washington’s nose and broad forehead with that of Jupiter was meant to identify Washington as Jupiter’s earthly representative. Then there is the Temple of Zeus or Satans Seat from Pergamum. 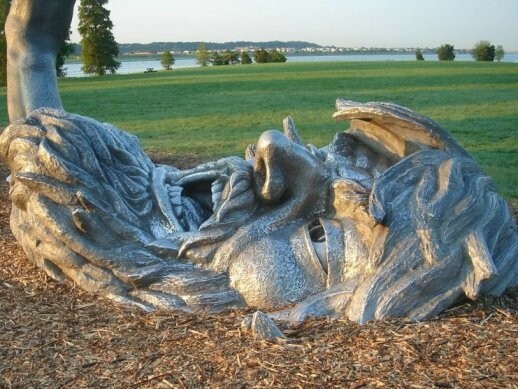 This was called “the throne of Satan in Revelation 2:13. 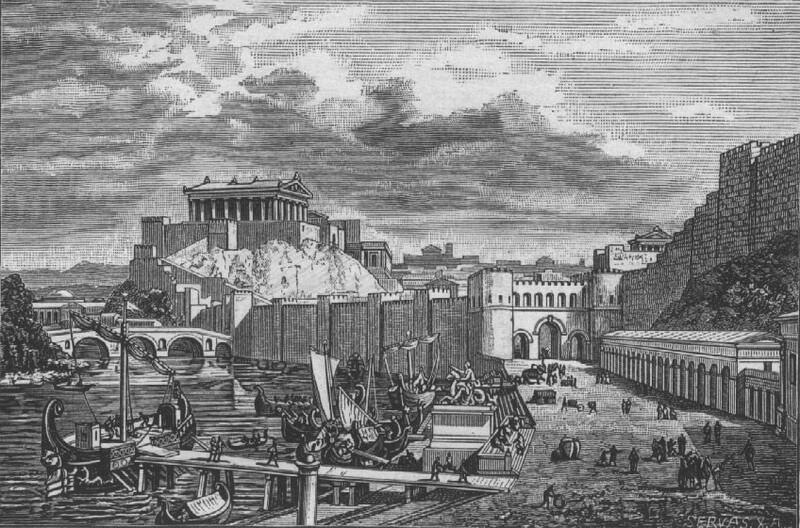 “In 1864, a German engineer paid a visit to Pergamum. Carl Humann was shocked by the destruction of the priceless artifacts, so he got permission to excavate the ancient city himself. 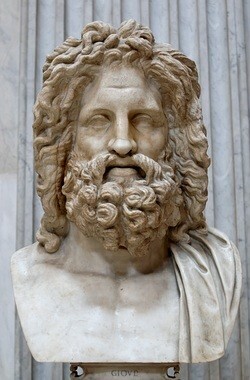 What he found was one of the greatest monuments in ancient history: the Altar of Zeus. 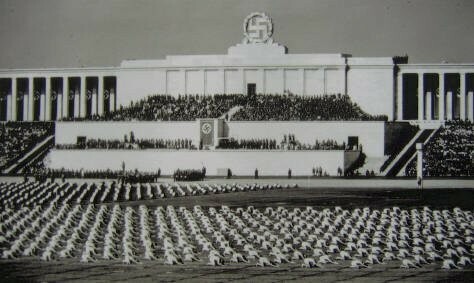 Stone by stone, the altar was excavated and taken to Berlin, where it was reassembled and placed in its own museum. The Pergamon Museum opened in 1930, with the altar as its centerpiece. “Currently, the world-famous Pergamon Altar is packed and covered, protected from the dust and debris of the construction site. “Steel beams and building materials are now being carried across the hall that attracted loads of visitors and made the Pergamon the most-visited museum in Berlin,” writes the German newspaper “Tagesspiegel” to describe the prominent construction site on Berlin’s Museum Island. Three years ago, planners, architects, conservationists and construction workers started the renovation while the museum was kept open. The renovation was therefore described as open heart surgery. Some 80 years after its opening and decades after the massive damage caused by World War II, a general refurbishment of the three-winged building appeared inevitable. A fourth wing was also to be added to the museum. The costs of the project were estimated at 261 million euros ($285 million) for the first construction phase. 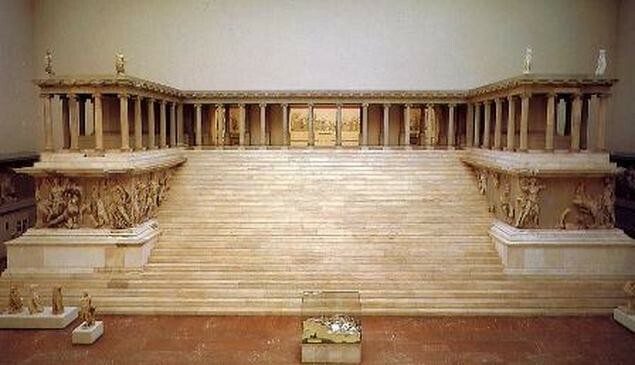 The Pergamon Altar hall was to reopen in 2019, which meant Berlin would be losing a major attraction for a few years. 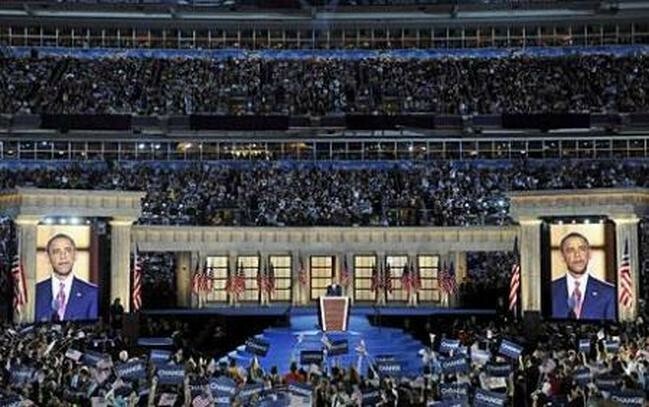 Then in 2008, Obama made a replica in the “mile high” in Denver at the Democratic convention. Symbolic yep. Representing Jupiter but remember, he’s just a forerunner like the rest of them. The real deal will open back in 2023. 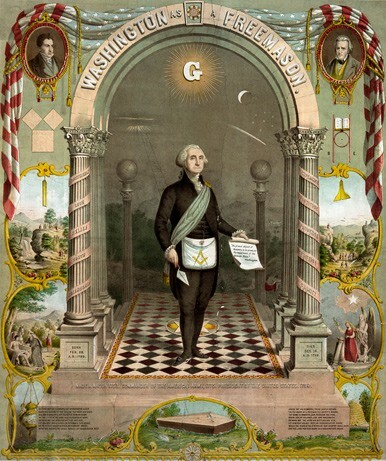 And let’s not forget Georgies Freemasonic connection. He laid the cornerstone in DC. He is the foundation of everything Americana. 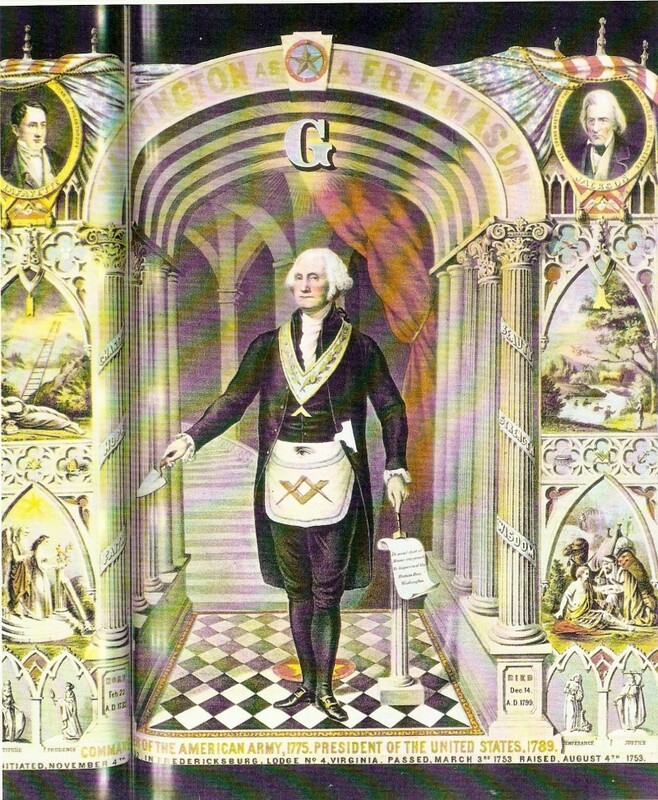 He is the Master Mason representing Jupiter. Here he is featured inside the Arch. Notice that there are 5 arches in one image and 3 in the other. According to the 1902 Catholic Encyclopedia the District of Columbia was once called Rome. 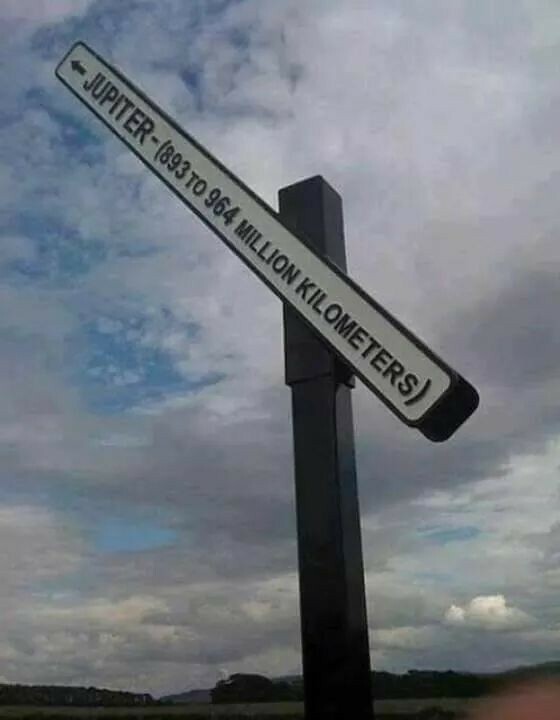 So this land was dedicated to Jupiter and Isis (Columbia) from the very beginning. 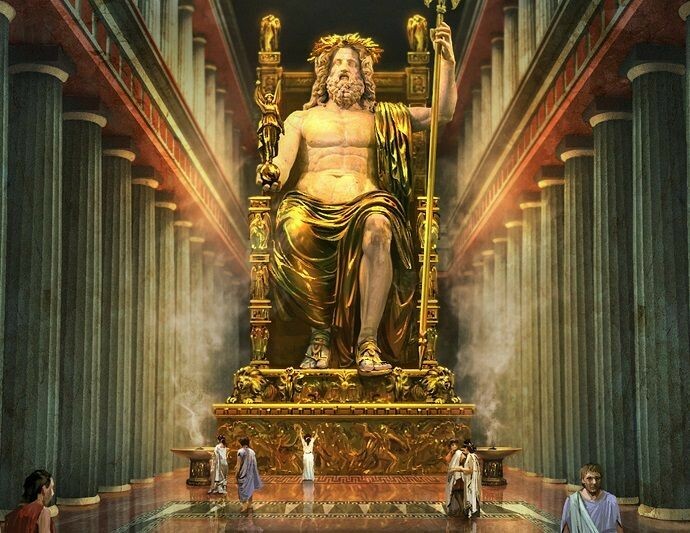 Having built the Capitol building as a memorial to not only false gods but to Jupiter (Serapis) and then name it after the goddess Columbia or Isis. 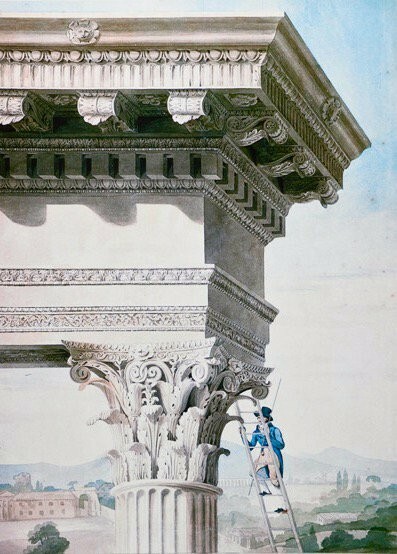 I wrote in my book “The Arch of Palmyra: Pathway to the Bride of the Desert” That this Arch being replicated was invoking this ancient Nephilim spirit behind Jupiter (Serapis) and Zeus. 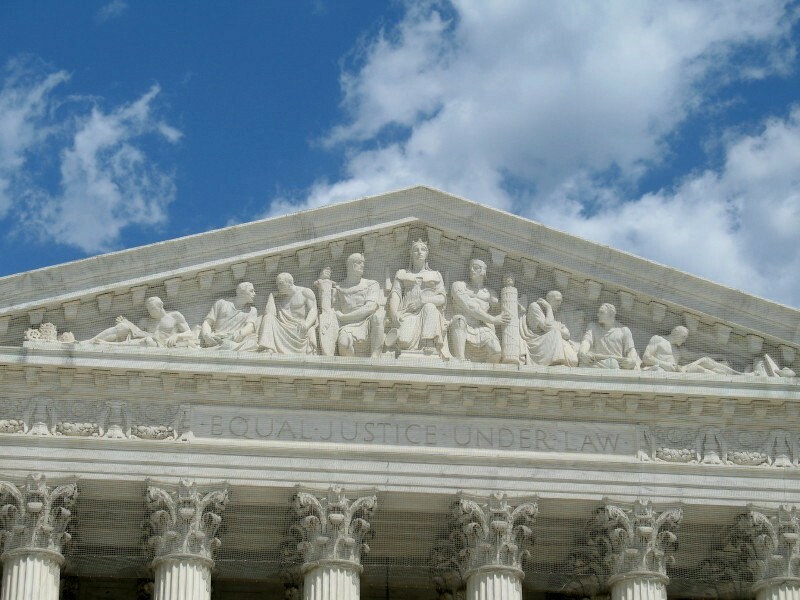 America has dedicated this government to Jupiter and named George Washington the incarnated head of this country. But it doesn’t stop there. Rome worships Jupiter in the form of Peter. And there is a Rome/District of Columbia connection. “Until the Revolution Daniel Carroll led the life of the country gentlemen of the day, but it may be noted that the Catholic men who had been sent abroad to school were far superior, as a class, to their neighbours, whose narrow and insular education rarely led them to interests beyond their county limits. Carroll was an active partisan of the colonists, serving as a member from Maryland of the old Colonial Congress (1780-1784). He was also a delegate from Maryland to the convention that sat in Philadelphia, 14 May to 17 Sept., 1787, and framed the Constitution of the United States. Thomas Fitz-Simons of Pennsylvania was the only other Catholic among the members. On his return to Maryland, Carroll was by his efforts largely instrumental in having the Constitution adopted by that State. In opposition to the arguments of Samuel Chase, the Anti-Federalist leader in Maryland, he wrote and printed a public letter defending the proposed Constitution, the last sentences of which read: “If there are errors it should be remembered that the seeds of reformation are sown in the work itself and the concurrence of two-thirds of the Congress may at any time introduce alterations and amendments. Regarding it then in every point of view with a candid and disinterested mind I am bold to assert that it is the best form of government which has ever been offered to the world” (Maryland Journal, 16 Oct., 1787). As one of the four laymen representing the Catholics of the United States, his name is signed to the address of congratulation presented to George Washington on his election as President of the Republic under the Constitution.